Developed to raise awareness about The Inner City Recovery Cave at St Vincent’s Hospital in Darlinghurst this yearly event coincides with Mental Health month as Bill Yan and Douglas Holmes explain. Mental Health Month NSW is part of a national mental health promotion campaign held throughout October each year. The timing of the campaign centres on World Mental Health Day, which happens each year on October 10. The theme for 2015 is Value Your Mind. The main message of this campaign is to encourage all individuals to think about how mental health exists in their daily life and promote the need for all individuals to make mental health a priority. When we make our mental health a priority, we are practising self-care which is important to ensure the maintenance of a balanced wellbeing. The first Team Marbles Challenge was held in the 2013 at the front of the St Vincent’s Hospital and in 2014 the event was held in Newcastle at Life Without Barriers www.lwb.org.au. In 2015, the game will be played on Friday 9 October between 3.30 and 5.00 pm at the Northcott Community Centre. The Team Marbles Challenge plays with the popular connection between marbles and mental health as in the expressions “to lose” or “not have all one’s marbles”. The Marbles Challenge is not a game of traditional marbles. It is based around the Marbles Challenge team building game and it seeks to get a wider group of people involved either in the competing teams or by supporting a team on Facebook and on the day. 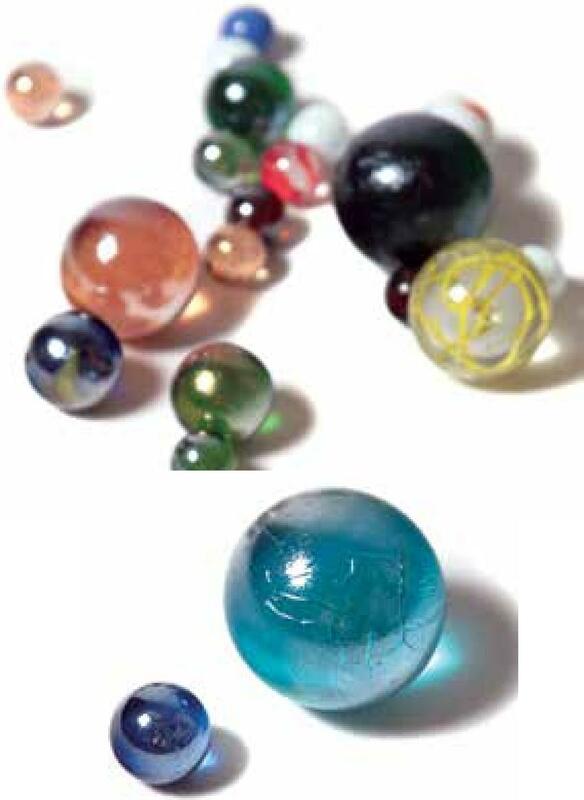 The Marbles Challenge involves two tasks. The first is to build a ramp with parts supplied by the organising committee and the time it takes to complete this task will determine the points each team gain. The second task is to roll all your marbles through the ramp – again the time it takes to complete this task will determine the points for each team. Teams can have several practice runs prior to starting the official timed run, however if the team needs to change the design of the ramp, the additional time will be added to the team time. The team with the lowest points will go first, followed by the next lowest. There are currently five teams entered. The different stages and tasks aim to inform individual participants and supporters of the variety of ways to enhance positive mental health as well as provide a space where individuals are able to share about their struggles, experiences and support each other. “The fact that the marble run challenge itself is fun and entertaining makes the cause easier to sell” he added. You can find out more about the Team Marbles Challenge at www.cosnp.info where you can subscribe to a newsletter, can find out what is involved and like the Facebook page of the team you want to support. The Inner City Recovery cave is a space on the third floor of the O’Brien Centre at St Vincent’s Hospital and is part of the Inner City Health Program. The Recovery Cave opens on a Wednesday afternoon from 1pm to 4pm and interested people from the inner city community can participate in the group. Participants in the Recovery Cave have coined the term SUPER; we are the Inner City SUPER Group (Service Users Participating, Educating and Researching). The aim of the group is for people to find out about and share ideas about recovery. SUPER group members encourage participants to identify their dreams, find out what they want, then encourage people to use their Consumer Wellness Plans to find out their strengths and identify strategies to stay well and follow their dreams. Service providers visit the group by invitation, consulting members about projects in the mental health service and give their support and information about services available.